Previously unreleased evidence seems now to be under consideration by the British government relating to the 2003 'suicide' death of UN weapons inspector Dr. David Kelly during the run up to the Iraq invasion and the toppling of Saddam Hussein. Working as Dr. Kelly's translator in Iraq, US Air Force linguist Mai Pederson had her testimony disregarded in the past but new attention to the case has opened up her dossier of evidence to a level of public scrutiny. Pederson asserts that Dr. Kelly predicted his own death in conversation with her - not that it would occur in Iraq, but in the woods near his Oxfordshire home. He unfortunately turned out to be correct. You know, I spent many an hour in 2003 and 2004 studying the horoscopes of Dr. Kelly's death, his body being found (July 18, 2003 9:20 am BST according to news reports at the time), and his solar natal chart (birth time unknown; born May 17, 1944 in Rhondda, Wales; sunrise 5:24:56 am BST) and it's really too much to reconstitute all of my research now in only one post. Impossible actually for there are too many factors involved. 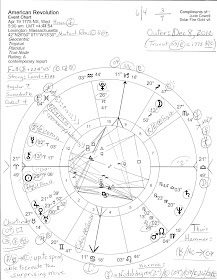 The July 17, 2003 chart is set for a few minutes after his reported leaving of his house for a walk and because tr Jupiter 21Leo15 conjoins Mc 21L15 @ 2:59:36 pm BST, Oxford, UK...angular Jupiter or Moon are most often present at times of death: so Jupiter comes closest to fulfilling this angular condition, hence my precise timing. July 17, 2003's NN also conjoined Dr. Kelly's natal Sun indicating an important meeting, encounter, or contact on that day. Kelly's natal Saturn/Pluto midpoint was being transited by 'death' Venus: delays in destruction of things of value or beauty; troubled by the loss of love; a love of seclusion; renunciation of an association; estrangement and alienation. One must wonder if the focus also might have been on 'how do I avoid violent assassins while also saving my reputation and career?' 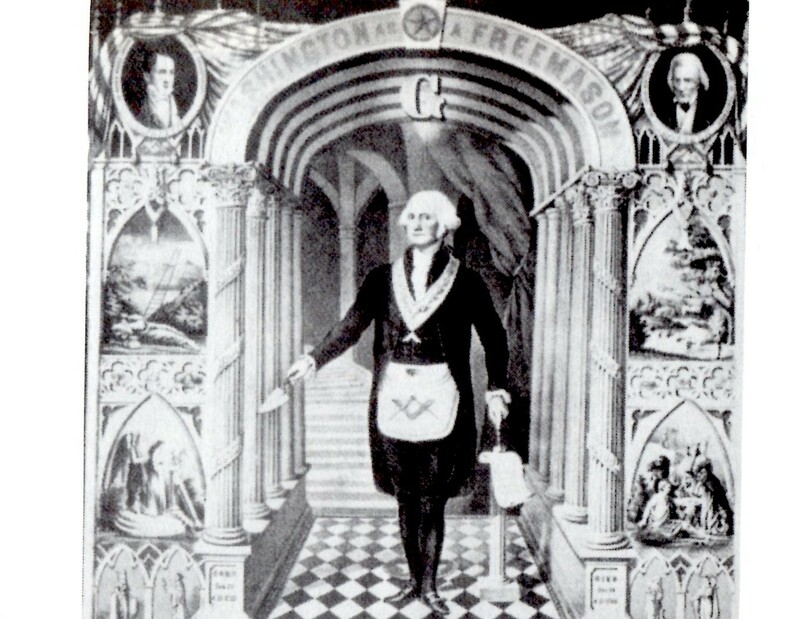 But his walk in the woods turned out to be a fool's errand on all levels. And perhaps it's interesting in a synchronistic way that today's position of Jupiter conjoins Dr. Kelly's 2003 Jupiter Return Midheaven, the Goal Point for I have questioned in the past (long before reading the above-linked article about Mai Pederson who is stated to have had 'high-level links to US intelligence agencies' and who had rendevous'd with Dr. Kelly in various locations including in the US) whether a lady was involved with, or at least present at (or just prior to) his death since the horoscopes indicate the possibility. His Jupiter Return Mc? '4Aries' = "Two Lovers Strolling Through a Secluded Walk." 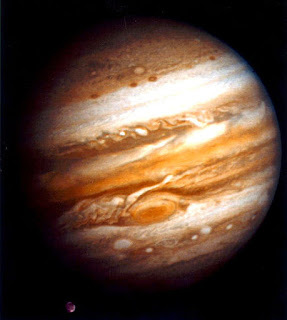 Perhaps knowledgeable, generous Jupiter is trying to share intell with us! Okay, so the Jupiter Return chart is only based on a solar natal chart for Dr. Kelly, yet the Mc's Sabian Symbol seems too applicable to the events of July 17, 2003 to be ignored by this reluctant astrologer. And my druthers would be that my more able Astrology colleagues are on the Forensic Astrology case, for time won't allow me to spend very many hours re-studying the strange death of Dr. David Kelly, much as I'd like to. So if you, dear reader, have any info or opinion on the situation, do leave a comment and/or a link here and we'll discuss. And perhaps further news of the hopefully re-opened investigation will come forth sans the whitewash of the Hutton Inquiry.